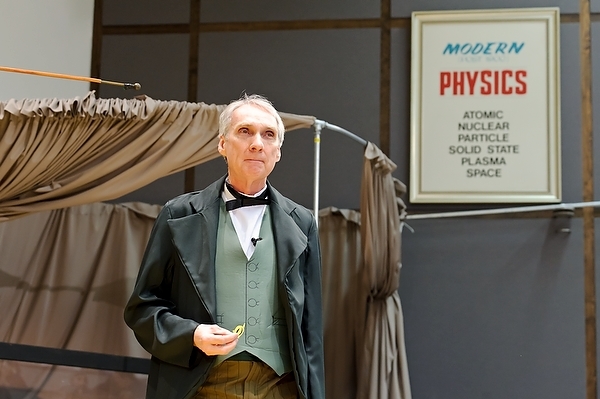 A daring event with lectures by eminent international physicists. Test your knowledge and fight your way to the top to win a balloon flight! The Student Challenge is a game aimed at 200 physics students not only from Utrecht, but from cities all over the Netherlands. It consists of eight lectures of leading international physicists in the fields of superconductivity, climate, chaos, space exploration and dark matter, amongst other. The lectures are concluded with a quiz on the lecture using our interactive app. Start out at the first level as a Quark, earn points by participating in the quizzes and level up to become an Einstein. In between lectures, you can relax at the Physics Festival and by completing fun achievements you can earn some extra points for the challenge. At the end of the day, the participant with the highest number of points will win the challenge and go home with a fabulous prize. You will need to register for the Student Challenge, due to the limited amount of places. You can find information about the registration here. Be the first to be notified of new speakers and the latest information! These leading international physicists push the limits of our physical world. In 45 minutes lectures they will each share their knowledge on a wide variety of topics, ranging from the everyday climate to exotic dark matter. Below you will find all the speakers and the topics and abstracts of their lectures. Here you can find the schedule of the lectures. 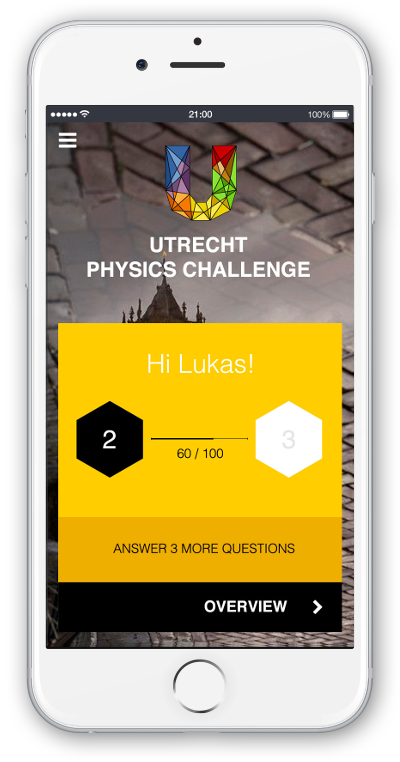 Our professionally developed Utrecht Physics Challenge app will be at the heart of the event, joining the game, the lectures and the physics festival. 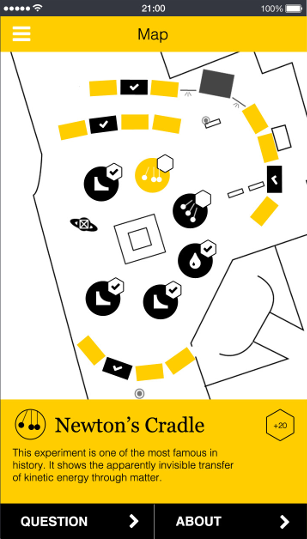 The app will contain information on the lectures and speakers, as well as an interactive map of the physics festival. 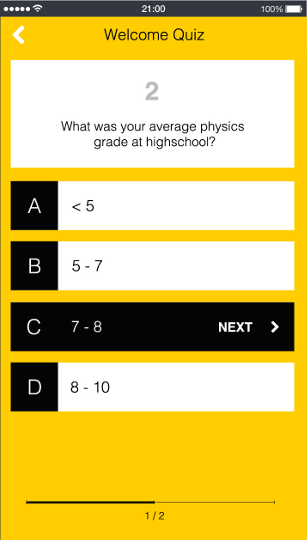 After each lecture you will get a chance to prove yourself as a physicist by answering five quiz questions in the app, earn points for the challenge and level-up! In the breaks between the lectures you can relax outside where there will be a Physics Festival, with foodtrucks, experiments, demonstrations and shows. 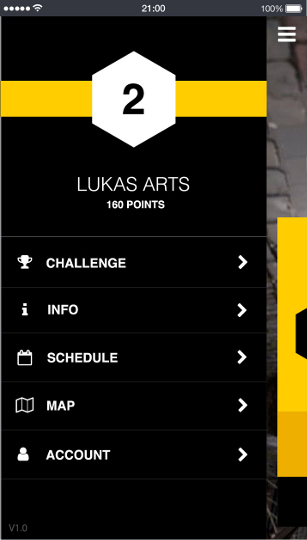 For the diehards there will be the opportunity to earn some extra points by completing achievements. For the Student Challenge you will have to register, since there is a limited number of places available. One tickets cost €5,-, excluding €0.35 transaction costs. For this you will be guaranteed a seat in all the lectures, and we will provide dinner for you! 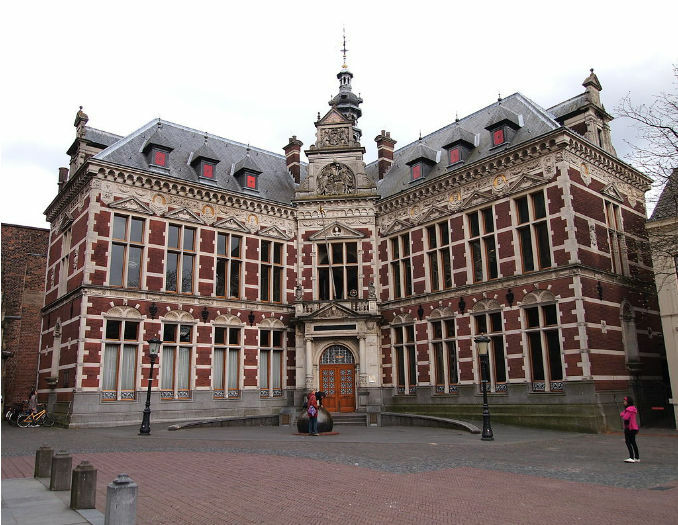 The Student Challenge will take place at the Academiegebouw in the Dom Square in the centre of Utrecht. This building, the oldest part being build in 1462, has a large historic importance. In 1579 the Union of Utrecht was signed here, unifying the northern provinces of the Netherlands as this is seen as the foundation of the Dutch nation. Today, it is a university building where many ceremonies take place each day. The nearly 80-year-old correlated electron problem remains largely unsolved; with one stunning success being BCS electron-phonon mediated “conventional” superconductivity. There are dozens of families of superconductors that are “unconventional” including the high-Tc cuprate, iron-based, and heavy fermion superconductors. Although these materials are disparate in many properties, some of their fundamental properties are strikingly similar, including their ubiquitous phase diagram in which the superconductivity emerges near a magnetic quantum phase transition, plus some intriguing, enigmatic electronic phases that arise in the non-superconducting states. A recent research direction is towards the fundamental understanding of these phases, in the anticipation to predictively design new higher-Tc, Jc, and more practical superconductors. The physics of climate and how we interact with it. Climate, its natural variability and its anthropogenically affected changes are central these days to public discourse about humanity’s life and comfort on this planet. The climate system’s properties, though, are not only socio-economically and politically important but also scientifically fascinating. The system is quite complex, and its natural variability involves multiple equilibria, as well as periodic and irregular, chaotic behavior. The talk will first present a very simple climate model that exhibits multiple equilibria and hysteresis effects. This model predicted the possibility of a “snowball Earth” long before evidence for actual past occurrences of such a state of the planet was found by geochemists. We will then move on to a simple model of the El Niño–Southern Oscillation (ENSO) and discuss its intrinsically periodic behavior, as well as how this intrinsic periodicity is modified by the effects of the seasonal cycle. The interaction of the periodic ENSO oscillator, with its quasi-biennial periodicity, and of the seasonal forcing gives rise to ENSO’s phase locking to the boreal winter; hence it’s name, derived from the Christ child, El Niño in Spanish. This interaction also gives rise, surprisingly, to ENSO’s irregularity and unpredictability, with large warm events (“El Niños”) occurring every 2–7 years. If time permits, the talk will conclude with a discussion of how anthropogenic forcing can not only lead to a mean global warming but also to a modification of the climate’s natural variability. Such a modification will change the properties of several oscillators present in the system, as well as the distribution of extremes in temperature, precipitation, and in other climate variables. 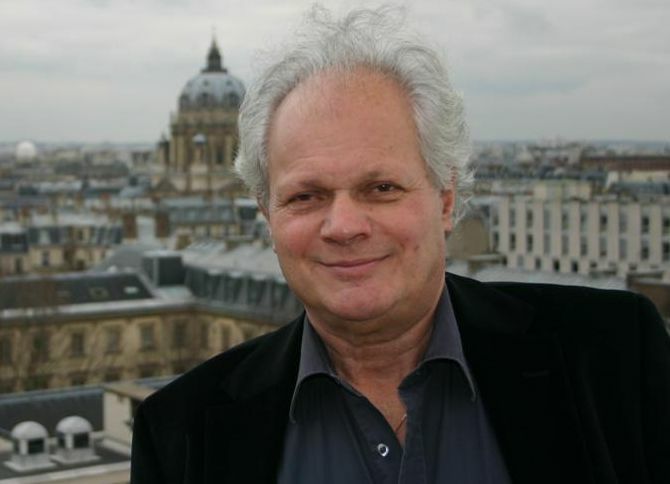 Dr. Michael Ghil is a distinguished research professor at the University of California, Los Angeles, and the Ecole Normale Supérieure, Paris, France. He is a founder of theoretical climate dynamics and advanced data assimilation methodology. Recently, he has also worked on modeling and data analysis in population dynamics, macroeconomics, and the climate–economy–biosphere system. The ability to make accurate quantitative predictions and to replicate experiments with the same result are hallmarks of the scientific revolution. In the last few decades it has come to be widely recognized that deterministic systems governed by simple equations can behave unpredictably. This phenomenon is called 'chaos', and it has excited the imagination of the public as well as the interest of scientists in diverse fields. This talk will give a brief history of the field and will show mathematical examples of chaos in planetary motion, the weather, forced pendulums, and electrical circuits. Clint Sprott earned his bachelor's degree from MIT in 1964 and his Ph.D. in physics from the University of Wisconsin-Madison in 1969. He continued his research at this university and is specialized in plasma physics and chaos theory. 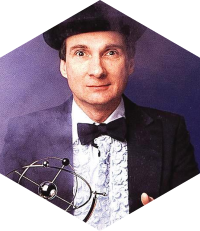 In 1984, the Wisconsin-Madison university began a program called The Wonders of Physics aimed at generating interest in physics among people of all ages and backgrounds, which Sprott presented in a typical travelling showman style. The heart of the program is a fast-paced presentation of physics demonstrations carefully chosen to be entertaining as well as educational. For the Utrecht Physics Challenge, he will be talking about his passion in physics: Chaos. Since a long time, we know that most matter in our Universe is not made of the atoms and molecules we see around us. For every gram of ordinary matter, we think there is about 5 grams of a substance that we call Dark Matter. I will present astrophysical evidence to convince the audience of the existence of Dark Matter. Then I will present the experimental techniques by which we try to find the new elementary particles that form Dark Matter. The focus will be on the brand new XENON1T experiment in the underground laboratory at the Gran Sasso mountains in Italy. 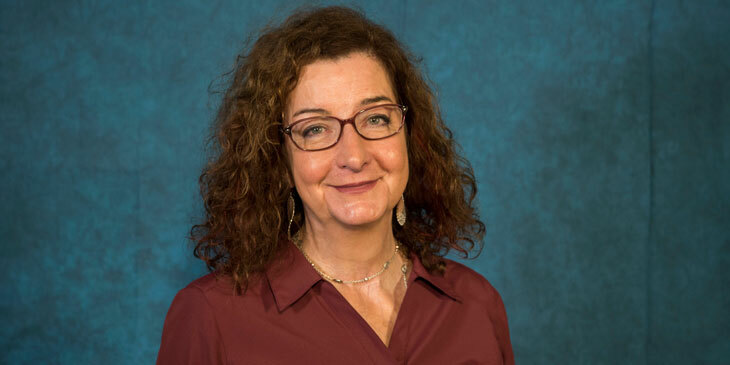 Dr. Colijn is an associate professor at the University of Amsterdam and a professor by special appointment in Experimental Astroparticle Physics at Utrecht University. 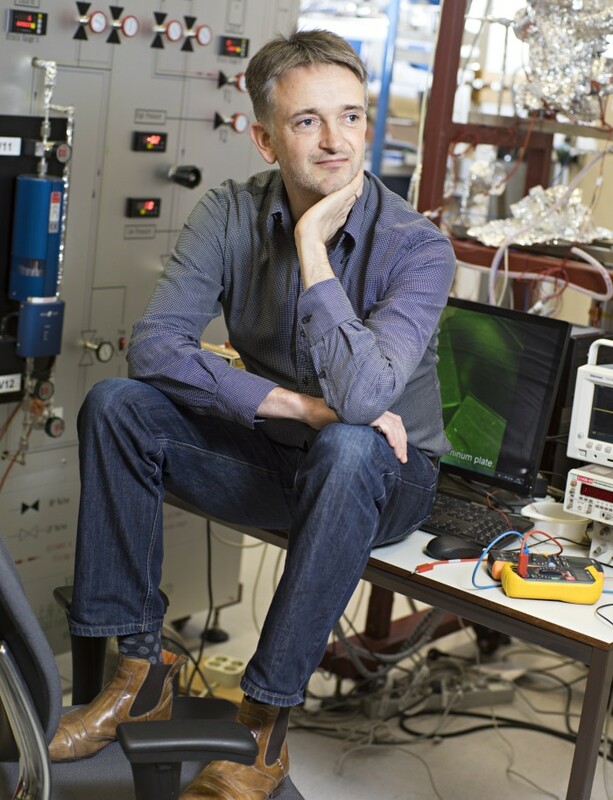 His research focusses on the invisible dark matter that is presumed to exist, but has yet to be discovered. He obtained his Ph.D. at Nikhef working on the L3-experiment of the CERN Large Electron-Positron Collider. After which he worked on the Tevatron-accelerator in Chicago, and finally returned to Nikhef in 2003 where he is now involved in the Xenon-collaboration and building a new Xenon dark matter detector. Take a box full of marbles, shake it around a little, and it quickly assembles into hexagonal layers. The resulting structure is the same crystal that forms when the marbles are shrunk down to the micron scale and suspended in a liquid. Such ``micro marbles'' suspended in a liquid are called colloids, and the process by which they transform from a fluid into a crystal is an example of self-assembly. In real systems, these ``micro marbles'' are not necessarily spherical, nor necessarily purely hard. In fact, incredible developments in control over particle synthesis have led to an astounding variety of colloidal building blocks with different shapes and interactions. In this lecture, I will discuss how shape and entropy come together in these systems to lead to a beautiful array of intriguing (liquid) crystalline phases. Dr. Filion studies the self-organization of colloidal particles using computer simulations. 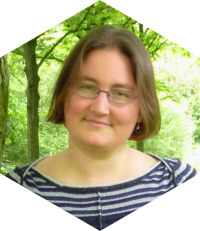 She focusses on simple model systems where the interaction between the colloids is treated using coarse-grained potentials. Broadly, her research can be subdivided into two main categories: “passive” colloidal particles which self-assemble purely due to Brownian motion, and “active” colloidal particles which absorb energy from their environment in order to self-propel. 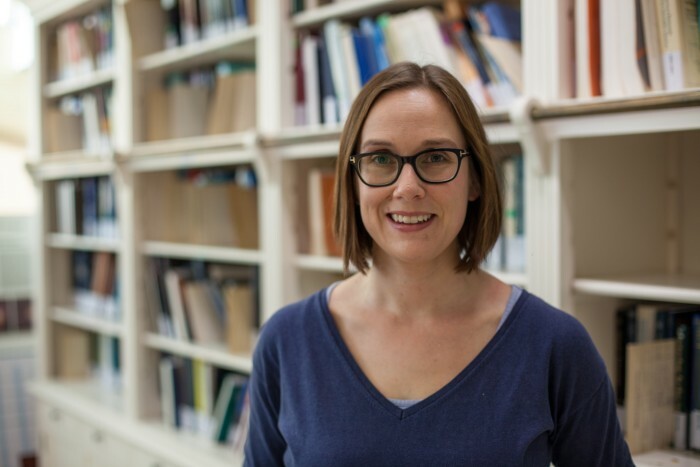 Using a wide range of computational and theoretical techniques, she aims to predict and characterize the equilibrium and steady-state structures formed when these particles self-assemble. Moreover, she investigates the nucleation processes which govern the formation of these structures. The Kapitein lab aims at achieving a physical understanding of the mechanisms by which cells establish and maintain their precise shape and intracellular organization. This is important, because form and function are closely connected and cellular disorganization often leads to cellular dysfunction and disease. Cellular organization depends on the cytoskeleton, a mechanical network of biopolymers that controls cell shape and strength, as well as on motor proteins that can move over these biopolymers to deliver cargo to specific subcellular compartments. We have recently engineered a toolbox to control the transport and positioning of intracellular components with light. In addition, we have engineered novel probes and methodology for the super-resolution imaging of the cytoskeleton. These technologies hold great promises for exploring cellular organization and dynamics in health and disease. 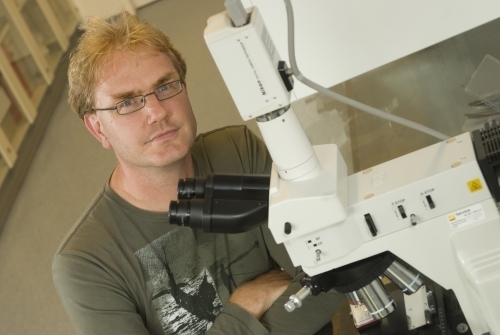 Dr. Kapitein studied Physics at the VU in Amsterdam, where he also received his Ph.D. in biophysics in 2007. At the Erasmus Medical Center he received his postdoctorial training in neurobiology. 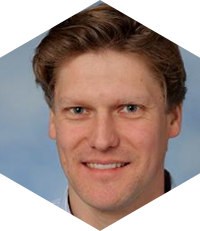 He is now an assistant professor at Utrecht University and received an ERC Starting Grant from the European Research Council and a VIDI fellowship from the Netherlands Organisation for Scientific Research in 2013. 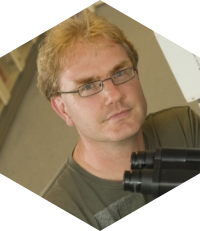 His research goal is to obtain a physical understanding of the mechanisms by which cells establish and maintain their precise shape and intracellular organization. Nanophotonics: On chip circuit boards for light. Light-based communication links such as glass fibers are quickly replacing electrical wires as they offer higher bandwidth at a fraction of the energy use. Even on the scale of a single chip, in future light will be used to transport data rather than electrical signals. These on-chip photonic circuits will need to be small and efficient, based on the emerging technology of nanophotonics: Waveguides and resonators that guide light on a scale of a few 100 nm, many times smaller than an optical fiber. After a general introduction to the field of nanophotonics I will show how we confront the most important enemy of nanophotonic circuits: Light scattering by nanometer-scale disorder. 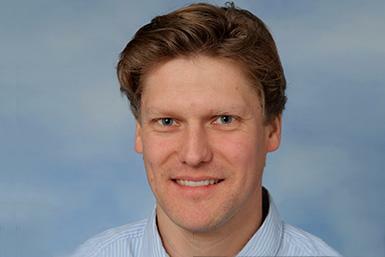 Dr. Mosk recently started a new research group Light in Complex Systems at Utrecht University. In 2015 Mosk received a Vici grant of 1.5 million euros from the Netherlands Organisation for Scientific Research. In that year he has also been appointed a fellow of the Optical Society of America (OSA), the leading worldwide organisation of optics and photonics. 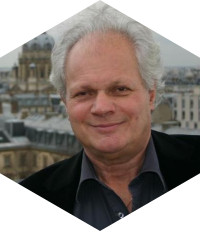 His group currently aims to realize a new paradigm in imaging in scattering materials, by integrating concepts from space-time wavefront shaping, compressive sensing, adaptive optics and optical metrology. 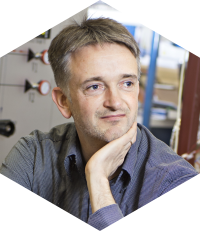 At the Utrecht Physics Challenge he will focus his talk on nanophotonic circuits. More information about the optical society can be found at: http://www.osa.org. Neutron stars offer a unique environment in which to study the nature of the strong force. Densities in neutron star cores can reach up to ten times the density of a normal atomic nucleus, and the stabilising effect of gravitational confinement permits long-timescale weak interactions. This generates matter that is neutron-rich, and opens up the possibility of stable states of strange matter. Strong force physics is encoded in the Equation of State (EOS), the pressure-density relation, which links to macroscopic observables such as the mass and radius of the star via the stellar structure equations. By measuring these quantities we can in principle recover the EOS and diagnose the underlying dense matter physics. However the measurements are challenging! I will discuss the many creative ways in which astronomers are trying to tackle this, from radio astronomy to X-ray space telescopes and gravitational wave observations. 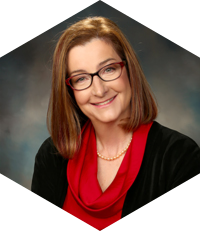 Dr. Watts is a Senior Associate Professor of Astrophysics at the University of Amsterdam. 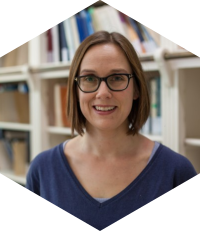 Her research group studies violent dynamical events such as starquakes and magnetic or thermonuclear explosions, that neutron stars undergo on a regular basis. With this research, they aim to understand the physics that drives these processes, and to use them to study the nature of the densest matter and strongest magnetic fields in our Universe. 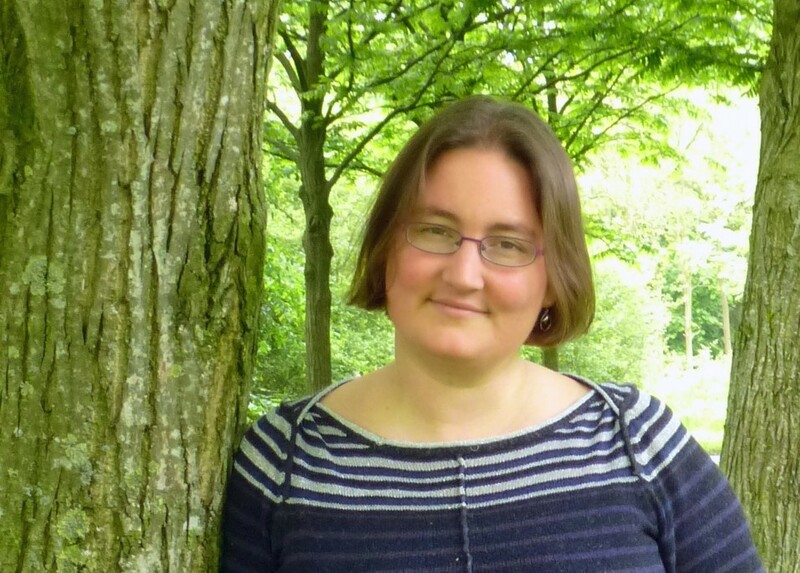 Dr. Watts has acquired an NWO Vidi grant and ERC Starter Grant, and is chair of Network 3 (Astrophysics in extreme conditions) for NOVA, the Netherlands Research School for Astronomy. Own a valid ticket that has been activated by the organisation. A valid ticket has not been activated by the organisation before. Be registered as a bachelor or master student at the time of the Utrecht Physics Challenge. Hold a bachelor’s or master’s degree, but not a PhD degree nor is working to obtain a PhD degree. The Utrecht Physics Challenge app is not available for Windows Phone. The receiving or spreading of codes illegitimately and the usage of these codes. 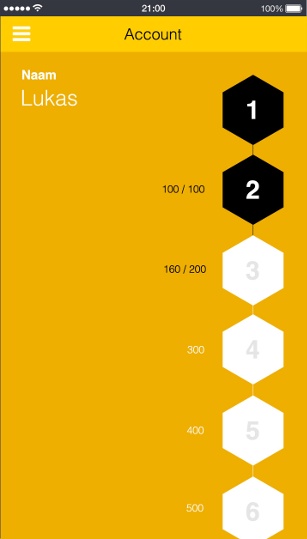 The receiving or spreading of quiz results illegitimately. When cheating occurs, the organisation of the Utrecht Physics Challenge decides all further consequences. Any participant caught cheating can be excluded from further participation of the competition. The winner of the Student Challenge is the participant who has collected the most points via the Utrecht Physics Challenge app at a point of time, to be decided by the organisation of the Utrecht Physics Challenge, after the last lecture has ended. In the case of a draw, an extra question will be asked to the participants with the highest number of points. The participant who gives the answer that is closest to the correct answer will win the Student Challenge. In the event of any case of misuse, the organisation of the Utrecht Physics Challenge decides over any further consequences. In the event these regulations do not suffice, the organisation of the Utrecht Physics Challenge decides how to proceed. Participants cannot object against decisions made by the organisation of the Utrecht Physics Challenge. Participants will receive 3 drink vouchers and 1 dinner voucher. The drink vouchers are redeemable at the drink session between 20:45 and 22:00. The dinner voucher is redeemable at Indy Foodtruck between 17:30 and 18:30 for a meal provided by the Utrecht Physics Challenge committee. The vouchers are not redeemable for cash. * This rule does not apply to high school students who have been invited to participate by the organisation. People that are not allowed to participate in the competition must indicate this on the registration form. Such participants cannot officially participate in the Student Challenge, but are welcome to visit lectures and participate unofficially.